As women, we go through this lovely thing called, hormones. When our hormones are in action, we tend to experience negative side effects like dull skin, pain in our reproductive system, fatigue, weight gain, headaches, memory issues, should I continue? Yeah, us women have it so easy. Unfortunately, our hormones have control over many parts of our bodies including our mood, our skin, our digestion system, our metabolism, and our libido. At times this issues may be more noticeable than others, this may be due to hormonal imbalance. 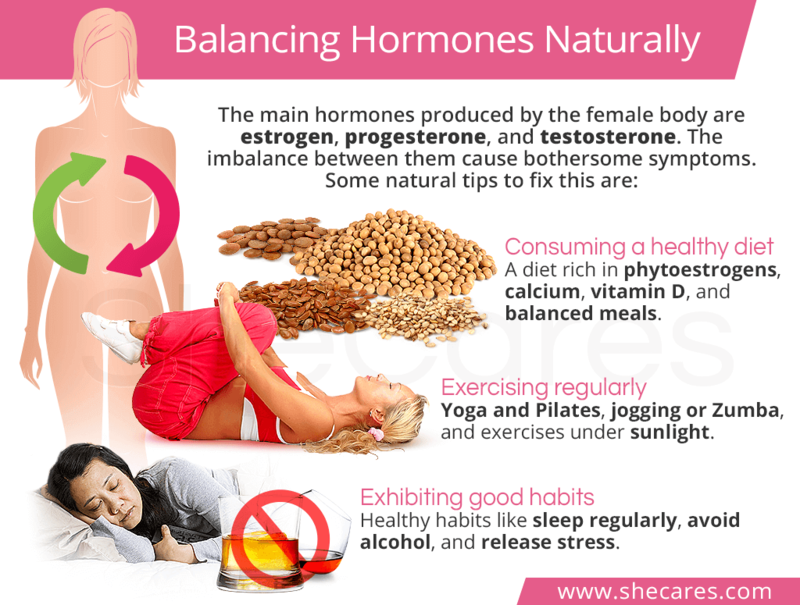 Hormonal imbalance in women is extremely common when your hormones are out of whack that leads to unpleasant symptoms. It is specifically important to eat the proper foods that are full of nutrients to be sure that we are producing our hormones correctly and keeping our hormones balanced. When you are not eating properly or taking the proper vitamins for your body you are not giving your body a chance to control your hormones. Getting proper sleep and nutrition is very important, especially as a woman. Now, taking hormone vitamins is a great addition to your daily diet, but do not depend solely on supplements. It must be followed through with a clean diet and healthy living choices. 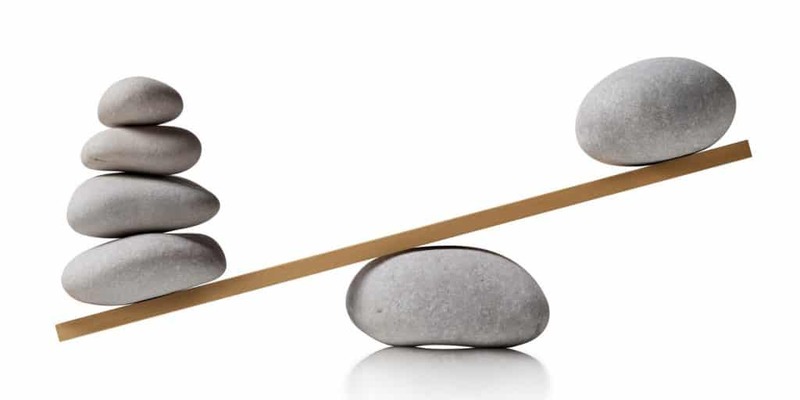 When you are not eating hormone balancing foods, you will notice that your body is not as stable versus when you are. When our bodies go into starvation or stress, it triggers our ovaries and at the same time prevents pregnancies. Although this may seem okay to some of you, by doing this you are causing hormonal imbalance which will leave you feeling not so good. If the majority of these apply to then you may suffer from hormone imbalance. This is just a few to add to the list of foods that help with hormone balance. You may have even noticed that your breasts have gotten smaller which is due to hormonal imbalance, these foods are a great addition to helping fill out your breast size. You may look into other protein-rich foods, but these are our top choices. What other vitamins can I take to balance my hormones? Foods high in B vitamins are great hormone balancing foods which are actually great for your mental and physical well being. They help by triggering your brain and improving your brain functions. B vitamins alert your body by helping to boost progesterone levels and stop hormonal disturbances. 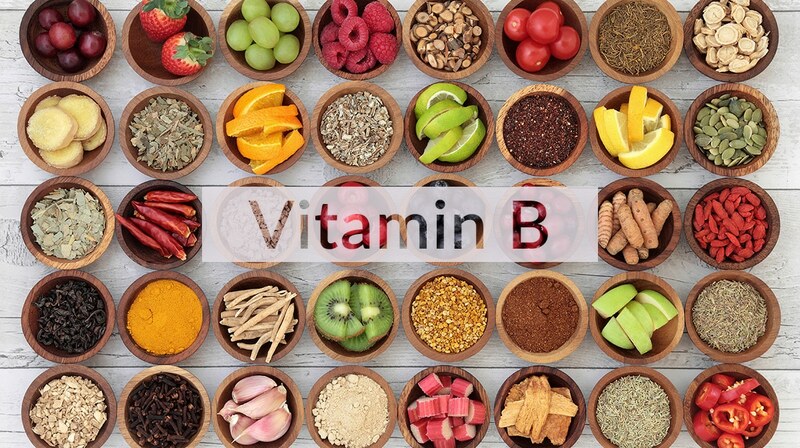 If you are a heavy sugar eater, alcohol drinker, tobacco smoker or take birth control regularly then B vitamins are specifically important for you. Hormone balance has a lot to do with the foods you do and don’t eat. Even if you are eating these hormone balancing foods, but constantly eating a ton of sugar and caffeine, then you may not get to reap the rewards of these wonderful foods. The same effect of these foods that balance hormones in females goes for men as well. Both men and women should look for foods high in B vitamins. 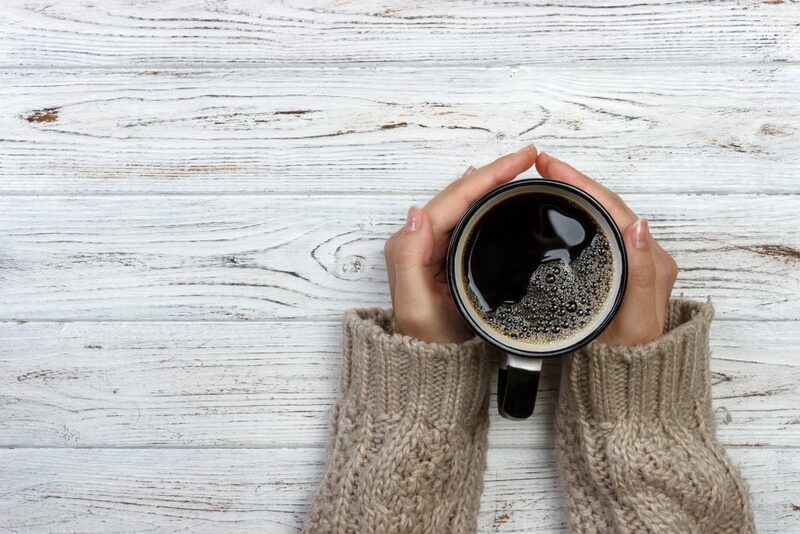 Does Coffee Cause Hormonal Imbalance? Aside from these foods that I’ve mentioned, another big one that we always mention is to cut back on coffee. We know that this is a tough one for most of you, but trust us you will be happy you did! When searching for the best foods and or drinks for your body, coffee does not make the list. In fact, this can do the complete opposite of balancing your hormones. A little bit is ok, but for those of us that overdo it, you will want to limit yourself to 1 cup a day if possible. Coffee does not do well on your gut due to it being a highly acidic drink, which only leads to hormonal issues. If you are taking any type of hormone vitamins or supplements, you can delay the benefits of them by drinking too much coffee. If you’re looking into how to balance hormones, you will want to eliminate coffee from your daily routine as much as possible. Why am I experiencing hormonal imbalances? While all of us experience hormone imbalances at some point in our lives, some get it worse than others. If you have too much or even too little of one hormone occurring in your body. Although it is extremely hard to pinpoint where your hormonal imbalance symptoms are coming from you should be aware that it can stem from anything such as chronic stress, poor diet and nutrition, obesity and nutrient deficiencies. The best way to figure out which area you may be suffering from is by process of elimination. You can balance hormones naturally by taking control of these areas. If you noticed you have put on a little weight, you may need to cut back on certain foods. If you have been overly stressed, you may need to simply relax your mind for a few hours a day. Most of us don’t realize how much stress really affects us and is the root of most of these issues. Try to pinpoint the issue and then figure out what you may need to make it better. More than half of us suffer from unbalanced hormones, don’t feel as if you are alone. Sometimes all you need to do is simply switch your diet and get the proper nutrients. 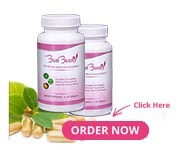 It can be difficult to get all of the proper herbs that are needed for balancing your hormones, you can try a supplement like Bust Bunny. Which includes hormone balancing herbs such as Flaxseed, Dong Quai, Chasteberry, and much more. Most people that started taking Bust Bunny noticed a variety of benefits such as balanced hormones which leads to clear skin, fuller breasts, better skin elasticity, and happier moods! You can try it for yourself today for 10% off your entire order using coupon code – “hormonebalance” or CLICK HERE to apply coupon code automatically. Although this product is great for balancing hormones, you should continue to eat foods that contain estrogen as well as any other hormone balancing foods in combination for the best results.